If you are a new poker, this is the best place for you. You have a small selection of low-stake tables: 3 cash games and 3 Sit and Go tournaments, and all you need to do is to click on one of them to join the action. Mouse over each table to reveal more details about the table such as game type and the maximum buy-in for the table. When you feel comfortable with these tables, click the More tables button to move on to the Quick Seat Wizard and explore tables with higher stakes, and a lager variety of tournaments. Use the Quick Seat Wizard to select your preferred criteria for your poker game, so you can start playing more quickly. 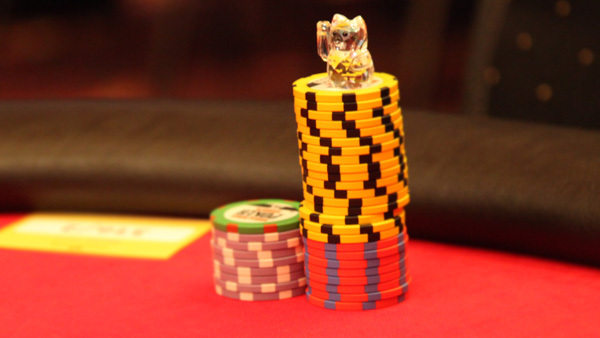 Choose between No Limit, Fixed Limit and Pot Limit cash games. Find out more information about limits by following this link. 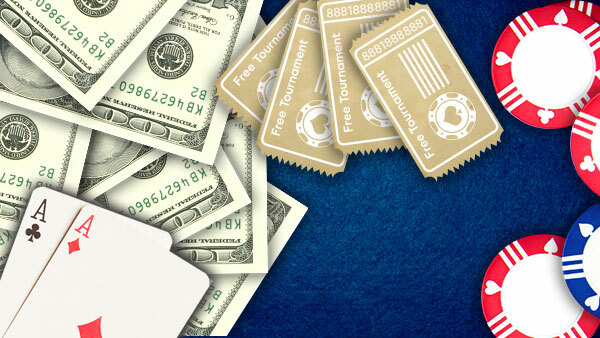 Select the maximum number of players that can participate in this cash game. Select the stakes at which you would like to play. The numbers describe the Small Blind/Big Blind amounts in each table. Finally click Play Now to be seated on the table. You can save time by checking the 'Buy me in with maximum chips' box which will automatically seat you in the best seat (the first available space to the left of the Big Blind) with maximum chips allowed on the table. To find your Sit & Go tournament first choose 'Sit & Go' in the Game type. Select the tournament type in which you wish to participate. You can either select special tournaments (such as Double Or Nothing) or in a standard Sit & Go tournament, you can choose according to the number of players (2, 6 or 10). 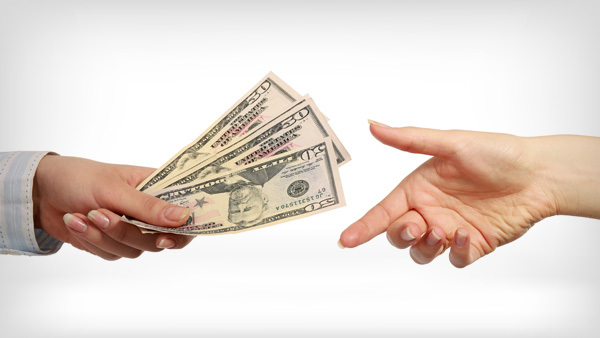 Select your preferred buy-in fee from the list provided. Finally, to open the tournament lobby you requested, click Open Lobby. Browse the Upcoming Tournaments section to select your tournament of choice (all of these tournaments start within the next hour), and click the Register button on the right hand side.